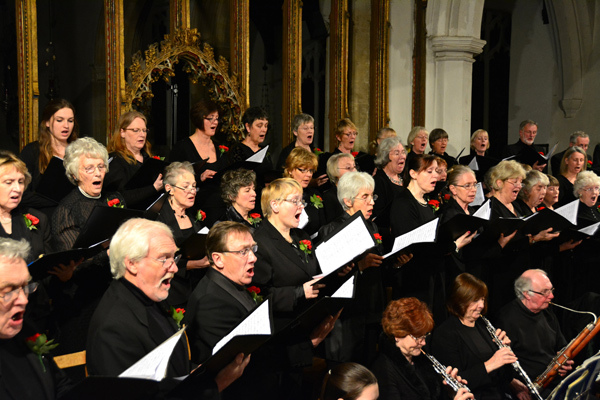 The Eye Bach Choir was founded in 1974 by Merlin and Ann Channon and is one of the foremost choirs in Suffolk. It has over fifty singers and a tradition of excellent performance. Although we honour J.S.Bach in our title, our repertoire covers works from the sixteenth to the twentieth century. 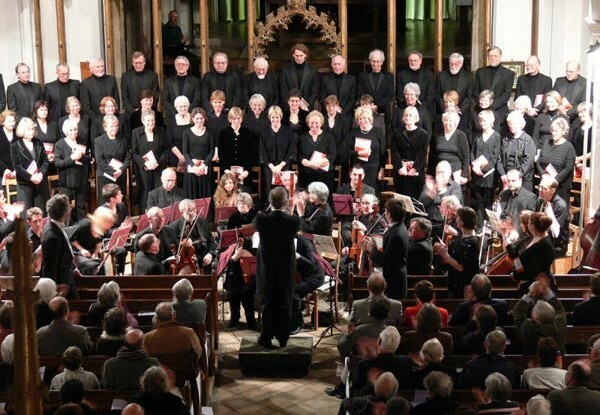 It ranges from Byrd to Britten and Tippett; from Bach, Handel and Mozart to Mendelssohn and Brahms as well as Monteverdi, Pergolesi and Vivaldi. 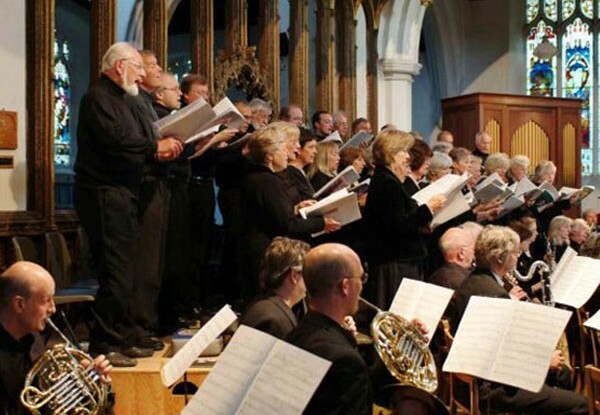 We are proud to be of the sort of calibre choir that we often engage several professional soloists in grand works performing with the excellent Kingfisher Sinfonietta. For smaller scale works we are accompanied by the famous Binns organ in Eye Parish Church, or by grand piano. We have a range of concerts each year to experience a variety of different types of music in different settings. 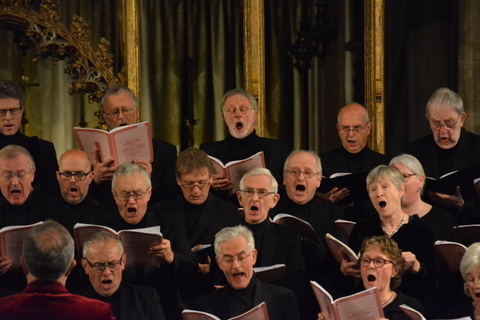 Our founder Merlin Channon said of us before his death that “The Eye Bach Choir is sociable, highly articulate, and has a wonderful spirit!”. 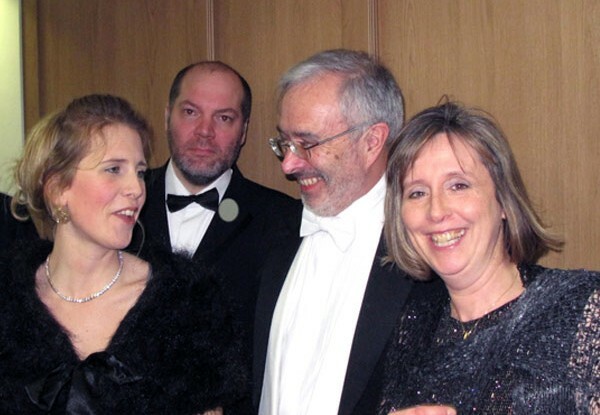 Come to one of our concerts and find out for yourself – we always welcome new faces! And our concerts are an experience not to be missed.